The book of Job is where the Bible most obviously deals with suffering. But the problem is not so much: why does suffering exist at all. In Job its existence is taken for granted, the question is why it isn’t experienced by bad people only. It’s assumed that suffering is punishment so why do the innocent suffer. By the end of the poem, this link is undermined. No alternative explanation is offered. Suffering remains a mystery. But we know a lot more about God. What God wants is not good behaviour but trust in him come what may. The assumption all the characters in the story make about God is that his main concern is people’s actions. Throughout the story, Job maintains that he is innocent of anything which would justify God in causing his suffering. The friends who come to ‘comfort’ him tell him he must have sinned and he’d be OK if only he’d say sorry. And at the end, no one challenges Job’s goodness. It’s Satan who seizes on the real issue. He suggests Job is only faithful because God has looked after him. What Satan wants to know is what would happen if that stopped happening. The suffering is a test of Job’s trust. Would it survive disaster? Job’s experience of material tragedy is made worse by the spiritual struggle involved. He feels that God has deserted him and rails against God, arguing that he just wants God to see reason. But there are gradually hints developing that what he’s experiencing is changing him. If he were in his friends’ shoes, he might be saying the same things as them but his perspective as the sufferer is different and something that can’t be explained rationally. Whereas he and his friends thought initially it was all about doing as God instructs , it’s beginning to look as though it may be more about his relationship with God. And this is proved by the climax of the poem. “Surely I spoke of things I did not understand, things too wonderful for me to know…. My ears had heard of you but now my eyes have seen you”. He realises the world is full of mystery, recognises that God alone knows the answers to the questions he’s put to Job, and that the only appropriate response is acceptance that God knows what he’s doing. And just as important as what God says is the experience he has of God and the new and trusting relationship that develops from it. In the ending of the story, Job gets back what he’s lost physically and more. The outcome that would suit contemporary ways of thinking might be that Job learnt to accept his suffering and realised there was more to life than his material possessions. The biblical ending comes from a time when wealth was about the only definite sign of God’s approval and the purpose of this conclusion is to show that God approved what Job now believed about him as a result of his suffering. This was that his good or bad behaviour had nothing to with his suffering. What God was interested in was not his morality but his trust. And Satan was proved wrong – Job did in the end trust God even when God was no longer protecting him from harm. 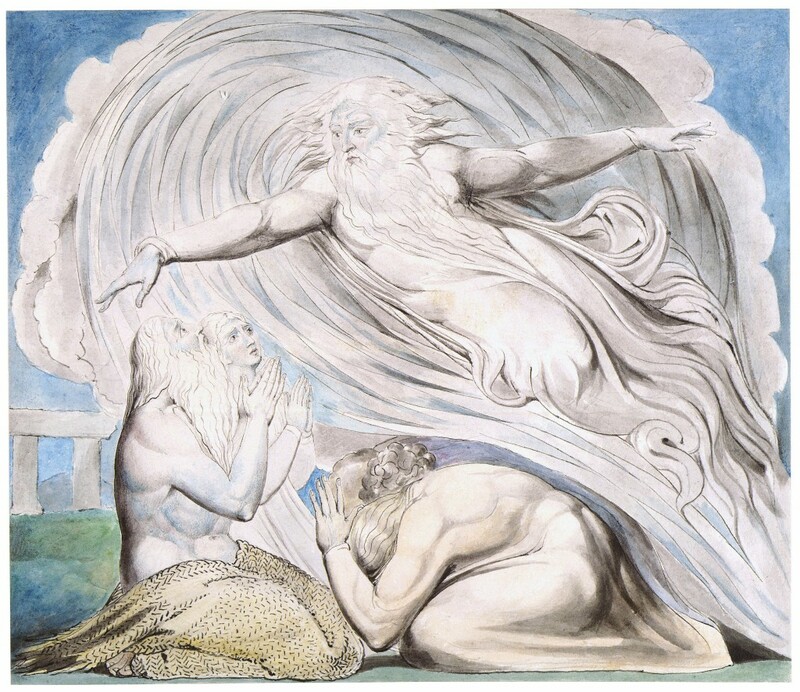 As with other approaches looked at in this session, the book of Job suggests that life is a deep mystery of which suffering is a painful part. Learning to live with and celebrate that mystery is more valuable than trying to answer questions to which the mind can only really answer: God only knows. The question that matters is a question for the heart: Can I trust God even though I’m not being protected from suffering. Job decided he could but each of us makes up our own mind.